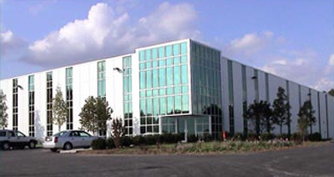 Conflex markets its products through a global network of Shrink Wrap Distributors. These authorized dealers are responsible for local installation, training, parts and service of our equipment and an excellent resource for shrink wrap materials. 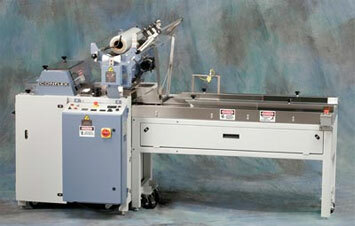 Not sure which shrink wrapping machinery is right for your application? Fill out our product survey today and a member of our staff will contact you within 24 hours. If you shrink wrap, this is the place to be. See the latest in the Conflex Shrink wrap machines. We'll be demonstrating various brands of shrink wrap and shrink wrapping methods. Conflex can provide free registration to the trade show. Contact us for more information. Got shrink wrap questions? Contact us and let us know about them.